the products tanker Gotland Carolina took to Bedford Basin anchorage. She looks to be empty, and may be waiting out weather, or for her next assignment. It looks like they just completed a lifeboat drill, and were re-stowing the free-fall lifeboat on the stern. 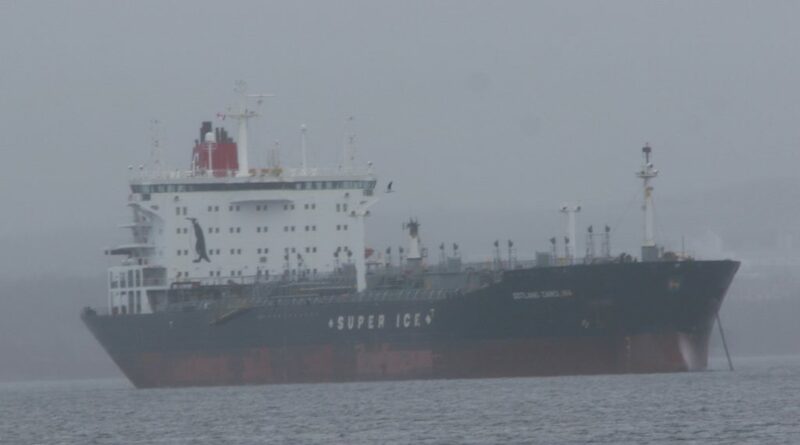 This entry was posted in tanker on January 24, 2019 by Peter.